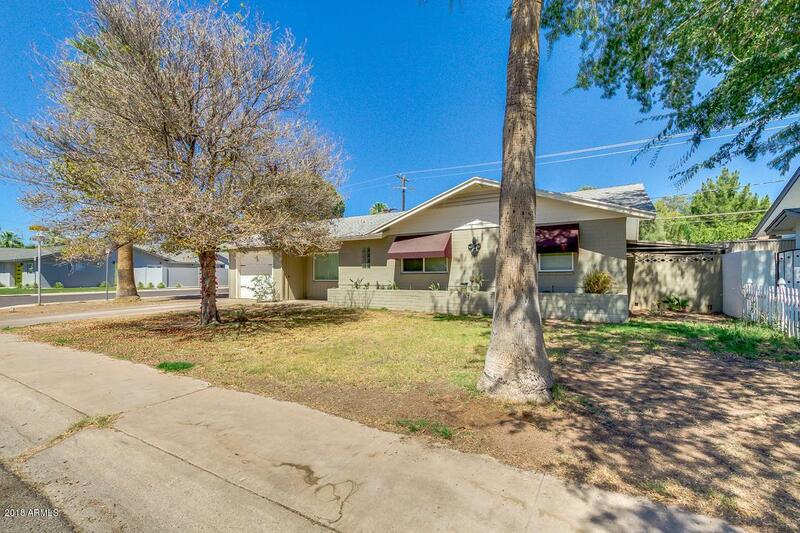 Incredible property in highly sought after Arcadia/Arcadia Lite area! 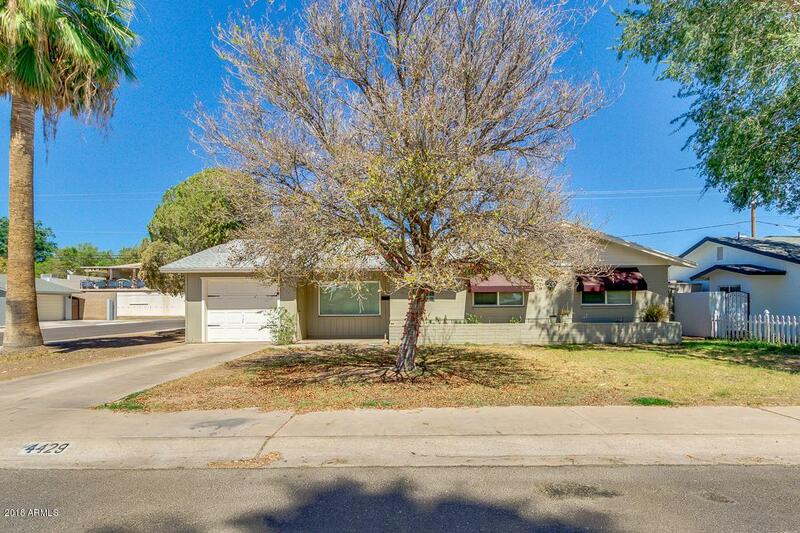 This recently updated 3 bed, 2 bath property is on a corner lot and is nearby tons of shopping and dining in Arcadia, Biltmore, downtown Phoenix, downtown Tempe, Scottsdale Fashion Square, and Old Town Scottsdale! Currently the only home with a single car garage and sparkling pool in the backyard. 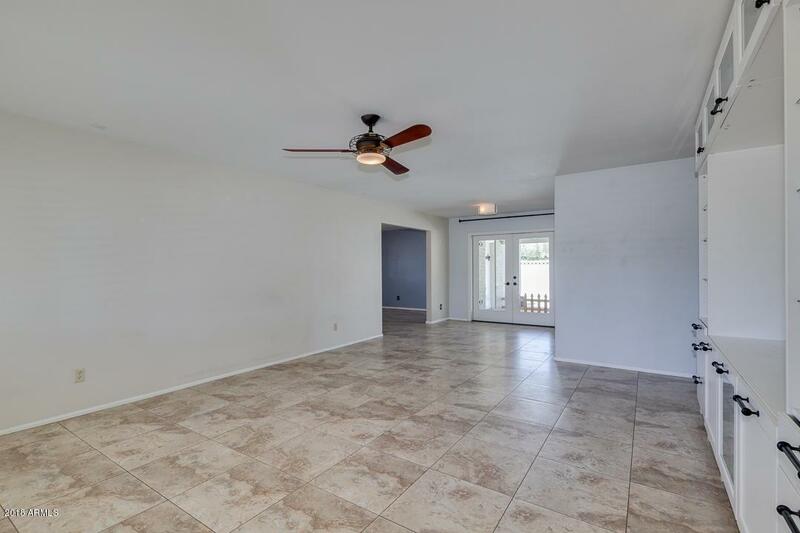 When entering this home you have designer paint tones, plantation shutters, a ton of storage, and open living area for everyone to enjoy. The dreamy kitchen is complete with upgraded stainless steel appliances, tiled back-splash, marble countertops, and ample cabinetry. 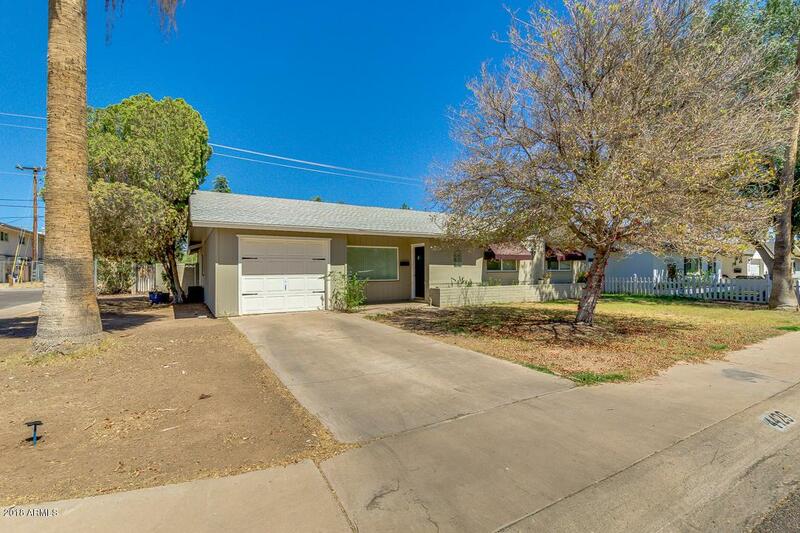 Dont wait any longer, come see your new home today!